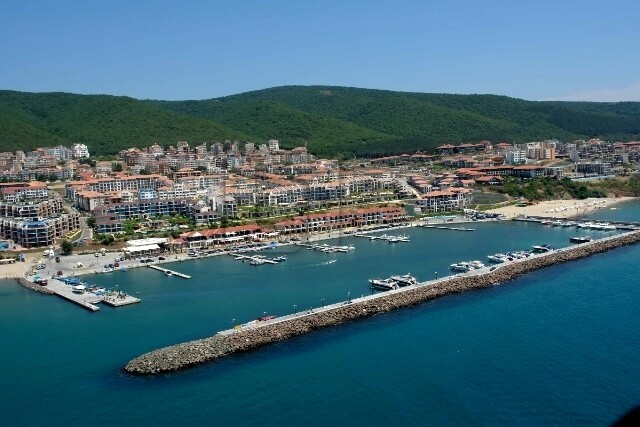 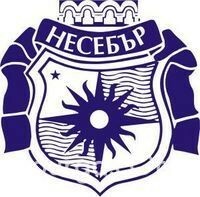 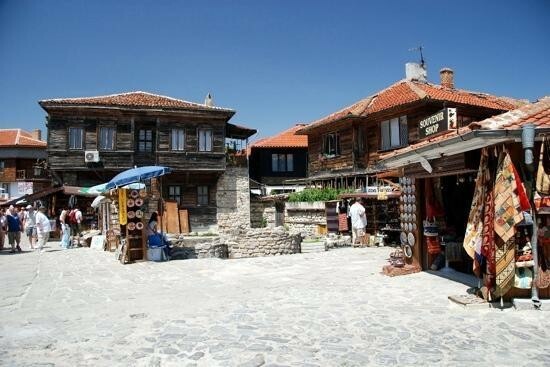 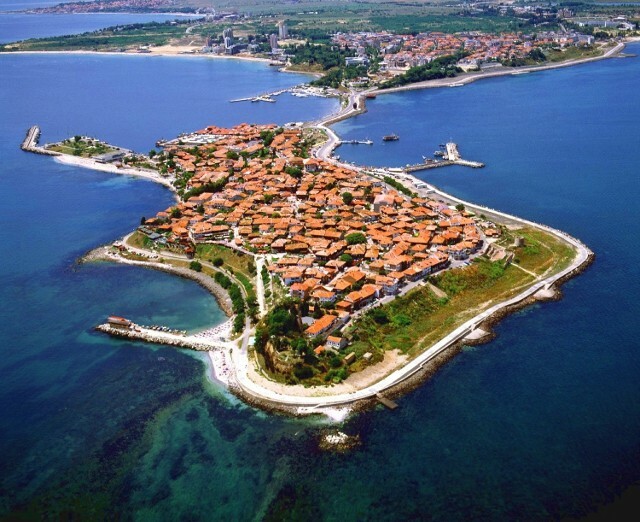 Nessebar municipality occupies an area of 421,883 decares (1 decare equals to 1000 sq.m.) 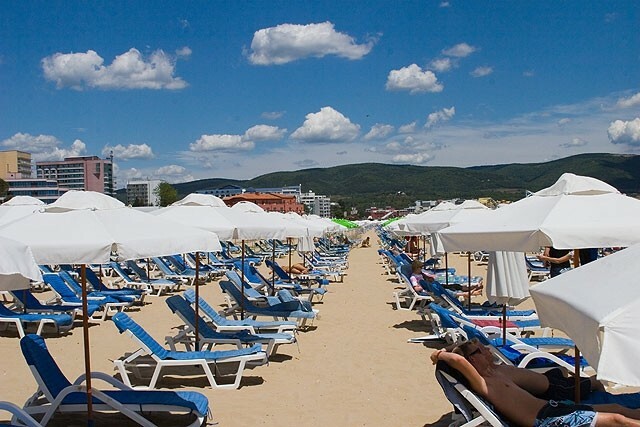 - of which 167,229 are agricultural land, 20,418 - forest and includes 14 villages, of which 3 cities - Nessebar, Obzor and St. Vlas and 11 villages - Ravda, Gyulyovtsa, Orizare, Tankovo, Kosharica, Banya, Panitsovo, Rakovskovo, Priseltsi, Emona, Koznitsa as well as the tourist complex Sunny Beach. 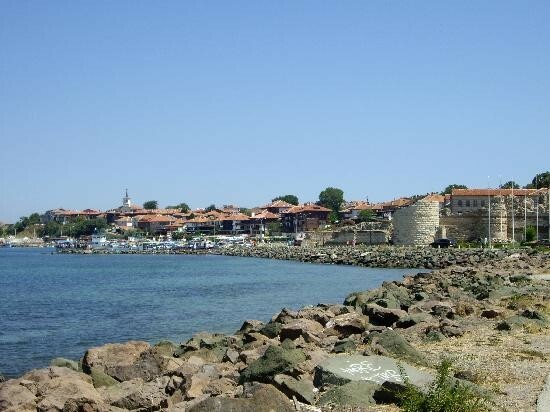 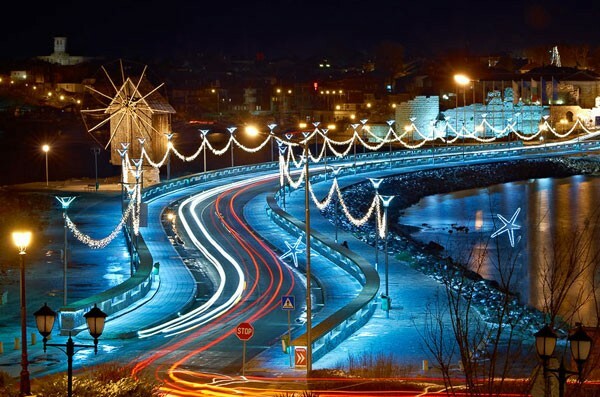 The population of the Municipality of Nessebar is 21,142 people.